SKU: CCBL402. 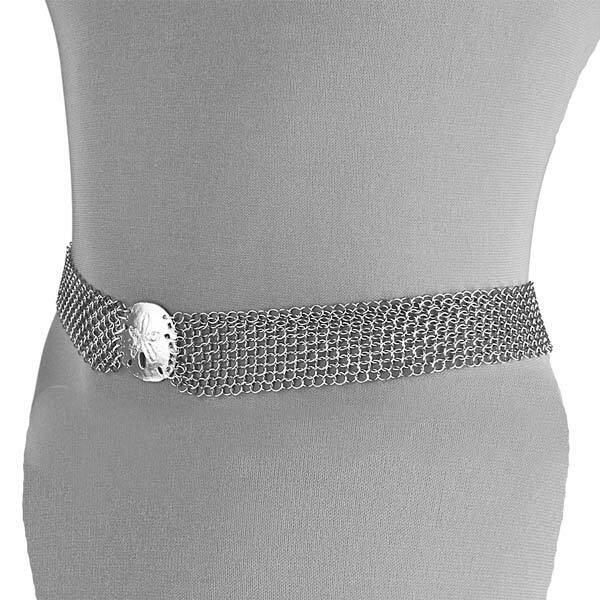 Category: Belts. Tag: Belts. 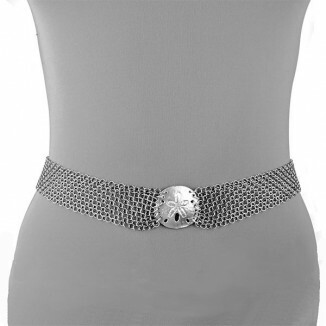 Embrace an Elegant look by treating yourself to our Pewter Sand Dollar Belt! 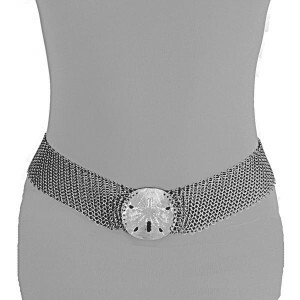 Pair this Sand Dollar Belt with a drop waist or sheath dress or tunic blouse to have an eye catching Cape Cod ensemble. Cape Cod Jewelry s Pewter Sand Dollar and Mesh Belt flawlessly captures the detail of a genuine sand dollar casted of lead-free pewter with the mold taken from an actual Sand Dollar that washed up on a Cape Cod Beach. 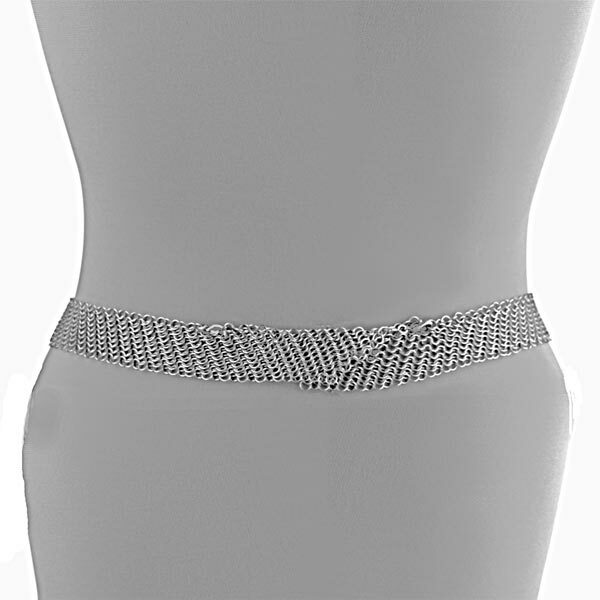 This is definitely a timeless style you want in your accessory wardrobe for that special beach party or wedding. Yes. Please see our Warranty Page for detailed information. 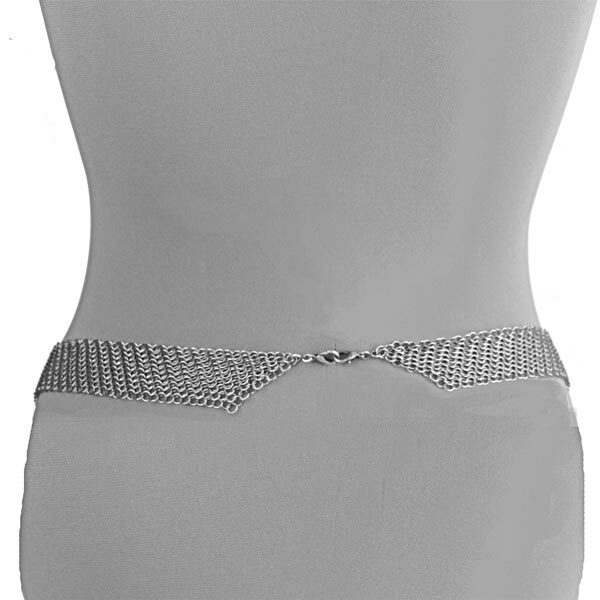 All weights and measurements are approximate There may be very slight variations in items as they are individually hand crafted.